Birthday Cake for Mom is the Best Surprise Gift for Her! A mom-child relationship is most special. Time to time, she also needs a little pampering. What could be more appropriate to make her feel special, other than her birthday? We bet, a delectable birthday cake for mom will certainly cheer her up. 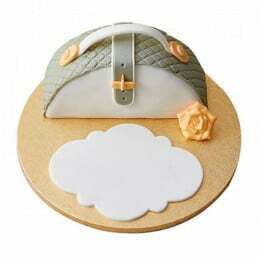 Are you the one of those who likes to order for midnight cake delivery services to surprise her very early? Well then, come to us at Flavours Guru, the most trusted online shop for cakes of all occasions. We believe that celebration is an innate part of life, which should be respected with generous efforts and invested time. What could be more special than ordering a delicious looking, customized birthday cake for mom with the name with the name on it from the comforts of your home? 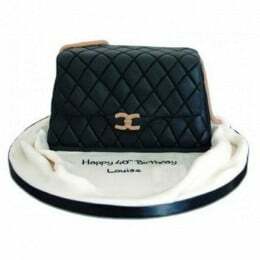 We give you a flash of choices that include Classy Chanel Cake, 500-gram Eggless Pricely Cake, 2kg Fondant Handbag Cake, 500 gram Delectable Treat for Mom, and so on. What makes Flavours Guru so special? 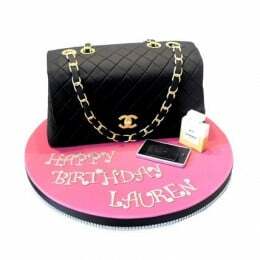 · We offer the most attractive looking cakes with quality ingredients in it. · We promise same day delivery for our orders. 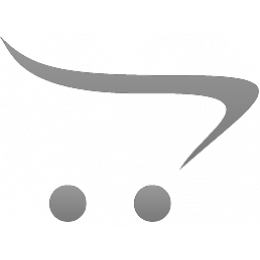 · Easy payment options and lucrative discounts ensure satisfying deals for our customers. 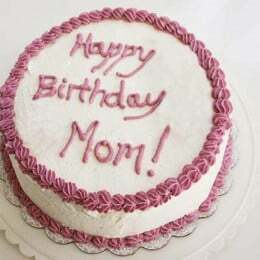 While birthday cakes are found in plenty in the market, our unique birthday cakes for moms make out stand out of the crowd. 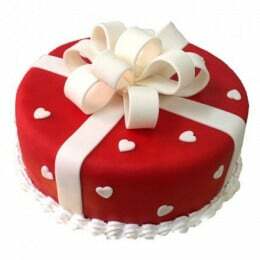 We boast of our yearlong experience in the hospitality sector and the cake industry that make us a pro in our business. There are oodles of sentiments attached to creating beautiful cakes for mothers’ birthday and we definitely understand our customers’ preferences and needs in this regard. We, therefore, encourage you to contact us today and make your mom’s upcoming birthday a lifetime memory for you and your family.